Village of Brownville, this lovely raised ranch is in a great location! 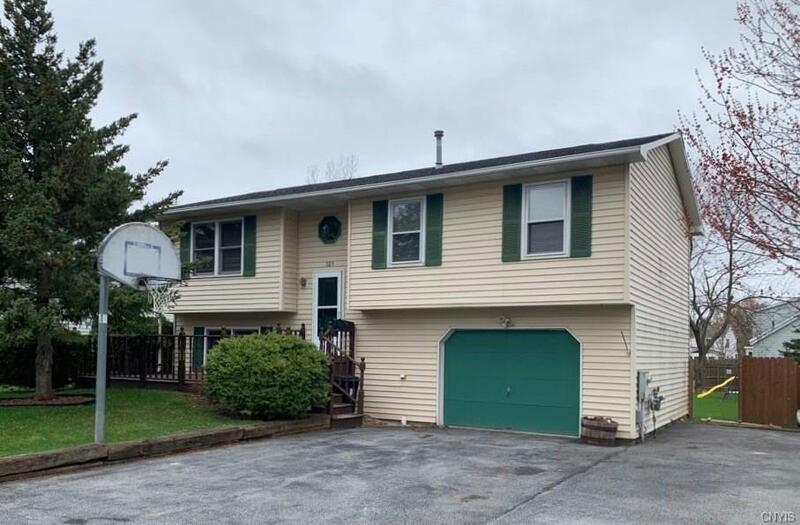 This 4 bedroom 2 bath raised ranch has a large living room, formal dinning room that connects to the eat in kitchen on the first floor. Downstairs has a large living area, bedroom and full bath. Attached 1 car garage. A covered back porch leads out to the fully fenced in back yard with an above ground pool. Make your appointment today! !